Another 5 Star Review!!! Click through and support this author’s blog! 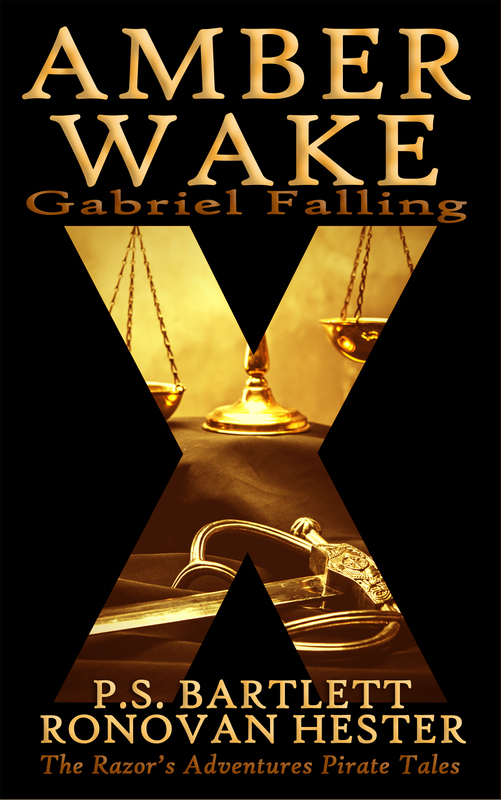 Another great review for Amber Wake: Gabriel Falling!!! Click through and support her blog and to read the full review! Have you ever enjoyed book so much –you absolutely needed to tell everyone about it? This is one of those books. Stating the obvious: I enjoyed reading this Historical Adventure by authors PS Barlettand Ronovan Hester. Amber Wake – Gabriel Falling, follows the journey of Gabriel Wallace a Royal Navy Captain. Betrayal and corruption led this dishonored captain on a journey to piracy and revenge – all in the name of the crown, queen and county – set in 1705.